Book a room in our discounted hotel block. To reserve a hotel room, simply call one of IHRSA’s official hotels directly and ask for the special IHRSA 2019 discounted room rate. Requests for 10 or more guest rooms, suites, hospitality rooms, and meeting space, must be submitted in writing to IHRSA for review and approval by emailing events@ihrsa.org. 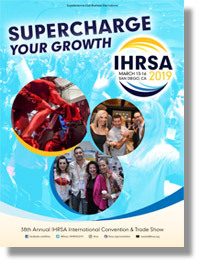 IHRSA’s discounted hotel rooms will be subject to availability until Monday, February 11, 2019, (deadline for the InterContinental San Diego extended to February 15, 2019), unless the hotels sell out prior to this date. Therefore, you are encouraged to place your reservation as early as possible, prior to February 11. After this date the official IHRSA room blocks will be released and the hotels will charge significantly higher rates. All rates are per room, per night; hotels may charge additional fees for rooms with more than two occupants. Special requests should be provided to the reservation agent and are subject to availability at the time of check-in. 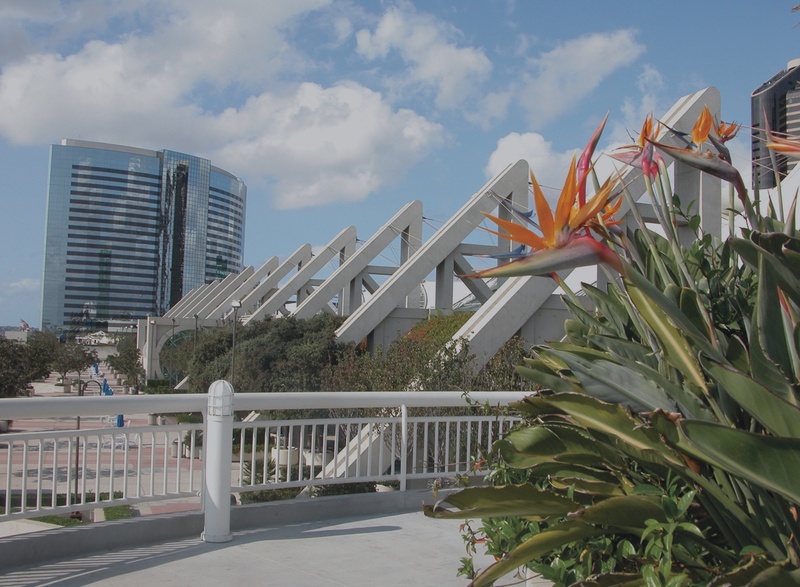 The hotels noted below are all within walking distance of the San Diego Convention Center, the site of IHRSA 2019. Reservations require a one-night deposit per room, a credit card guarantee, and are subject to a 12.7% taxes/fees — be sure to ask the reservation agent about additional fees and the hotel’s cancellation policy. If you have questions about the official hotels, please call the IHRSA Message Center at +1 617-316-6796. Don't be fooled by ANY agency claiming to be assisting our attendees with hotel room reservations. IHRSA is working directly with each hotel listed. They are the only organizations recommended by IHRSA to safely provide your credit card information to secure your guest room ... and their services are FREE! $279 Single/Double NEW REDUCED RATE! Delta Air Lines will be offering up to a 10% discount on all applicable fares. Your travel dates must take place between March 5-21, 2019, leaving from any Delta Air Lines city to San Diego International Airport. Reservations and ticketing will be available via Delta’s website or by calling Delta’s Meeting Network Reservations at 800-328-1111 and refer to Meeting Event Code NY2HA.